Just a quick note for H3Viewer users. The latest version of H3Viewer ships with several GUI translations. H3Viewer is Unicode so you can flip between Eng, Japanese, Chinese, etc without restarting the PC or changing the system display language (Control Panel > Region and Language). 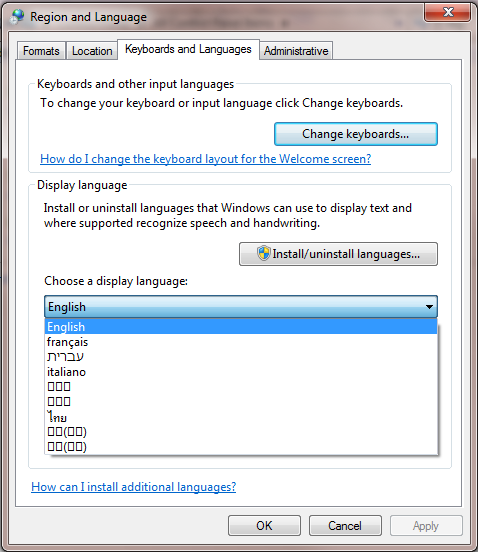 However if you don't have the correct Windows language fonts installed you wont see some languages such as Japanese and Chinese. Even my "Control Panel > Region and Language" display language drop down can't display the far eastern fonts. 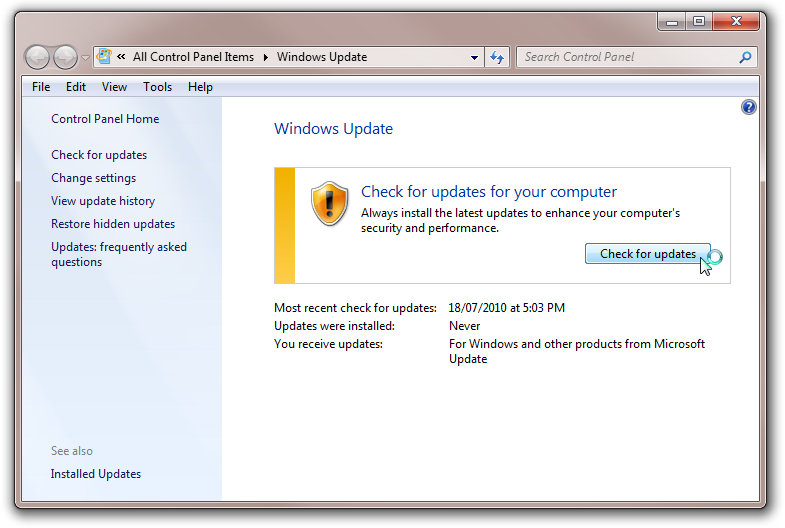 For me (running WIn 7 Ultimate and Enterprise) the easiest way to get Japanese and other languages is via Windows Update. 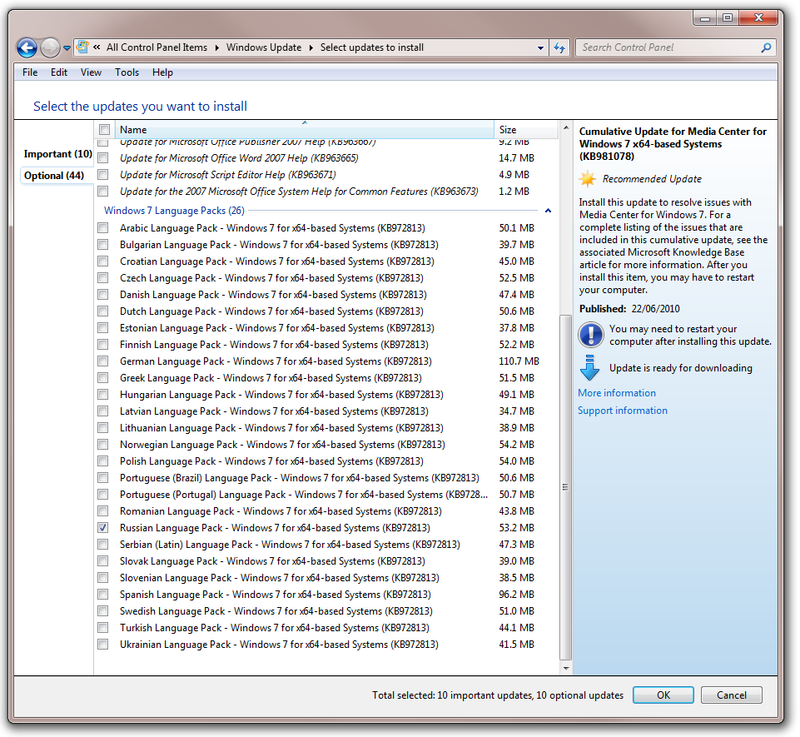 It should list all available language updates. Err... Where is Japanese in this list? 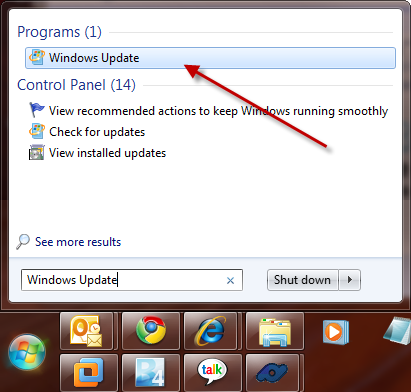 My Win 7 Ultimate PC has it. Never mind. I downloaded and installed Win 7 64bit language pack (from link below), rebooted and now have Japanese text showing on my Eng PC.